Refurbished composite hockey stick Bauer Nexus 1N 2017 Senior - Regular Curves. 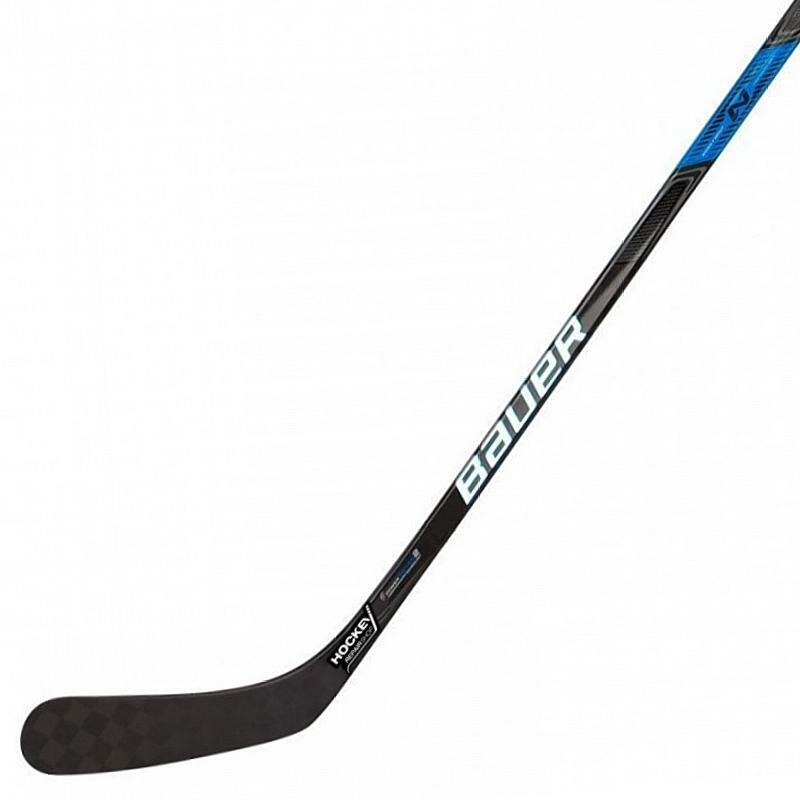 1N is the Premier model of the Bauer Nexus series. This is an elite stick made to take control of any situation. With the improved Sweet Spot Technology and new control shaft geometry the 1N '17 allows you to aim for greatness. 1 Item with this combination in stock Items with this combination in stock Hurry up, before it's gone! Tape for stick Sports Tape 24mm x 25m - white. Show your love and support for our brand. Wear this light and confortable T-shirt everywhere you go. Renfrew PVC tape 24mm x 25m - transparent. North American Grip tape 36mm x 4,5m - Colored. Tape for stick Sports Tape 24mm x 25m - black. This beautiful product, hand-made from an actual composite hockey stick is a MUST HAVE for every hockey player or enthusiast. It is the #1 tool we have all been looking for! Show your LOVE for hockey and be the MOST WANTED guest at every party! Grab yours, LIMITED QUANTITY AVAILABLE! Please note that this hockey stick was used, damaged (broken) and subsequently repaired with our own repair technology (ReFlex), which is not approved by the manufacturer, nor does the manufacturer agree with the repair. The refurbished stick has different properties than the original new stick. 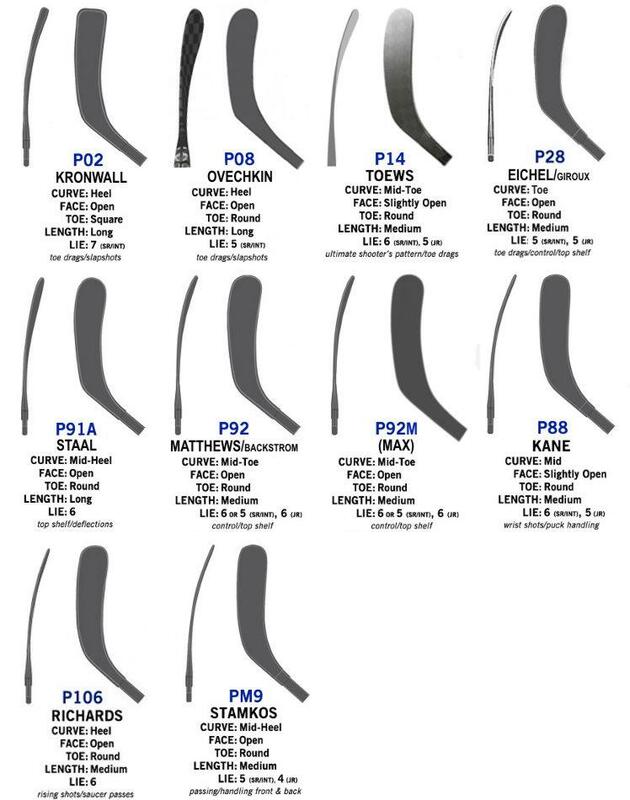 The refurbished stick is a product sold under the Hockey Repair Shop brand and it is made from the remains of broken sticks of the original manufacturer.